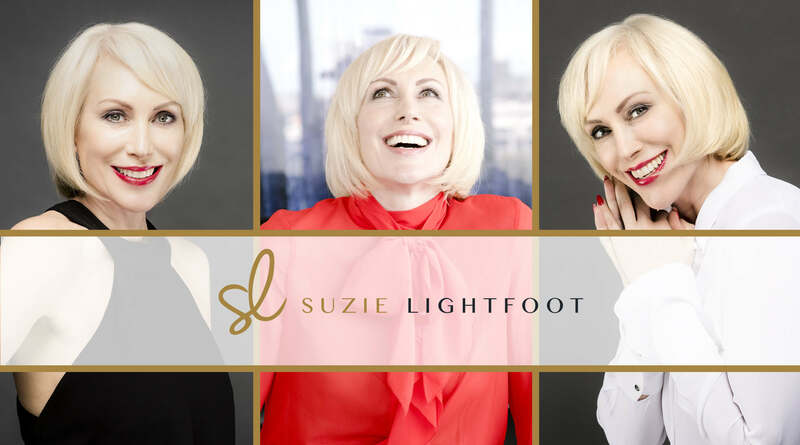 Hi, I’m Suzie Lightfoot. I am a personal brand coach and corporate image consultant. I am in the business of helping professional women unlock their full potential. To truly shine in both life and business, by crafting powerful personal brands and professional profiles they can profit from. I’m on a mission to prove to older professional women, that age is no barrier to career success. On the contrary! There’s never been a better time for women to be seen, be heard and be noticed. My videos are dedicated to providing real-life strategies. Stories to motivate, share, engage and inspire you to achieve the greater success you deserve and desire!